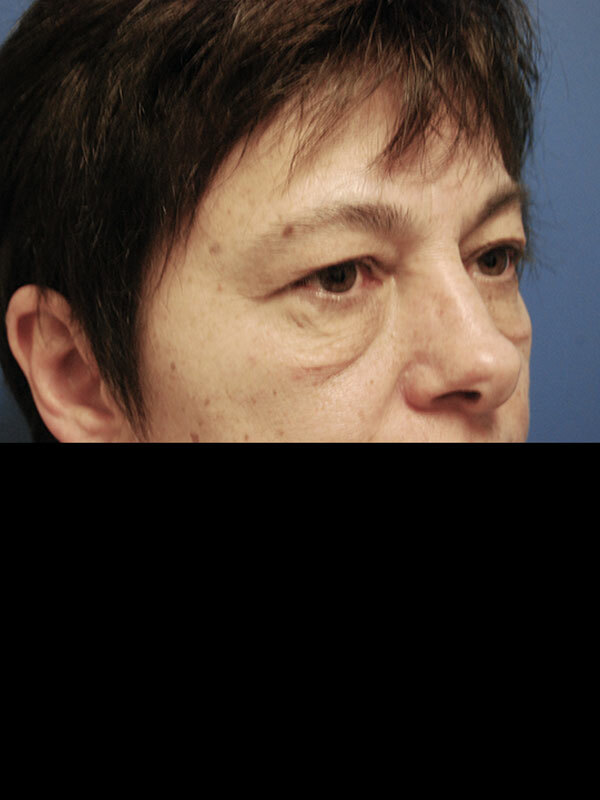 The patient is a 59 year old women who presented with complaints of visual disturbances due to the heaviness of her upper eyelids, and heaviness of the lower lids. 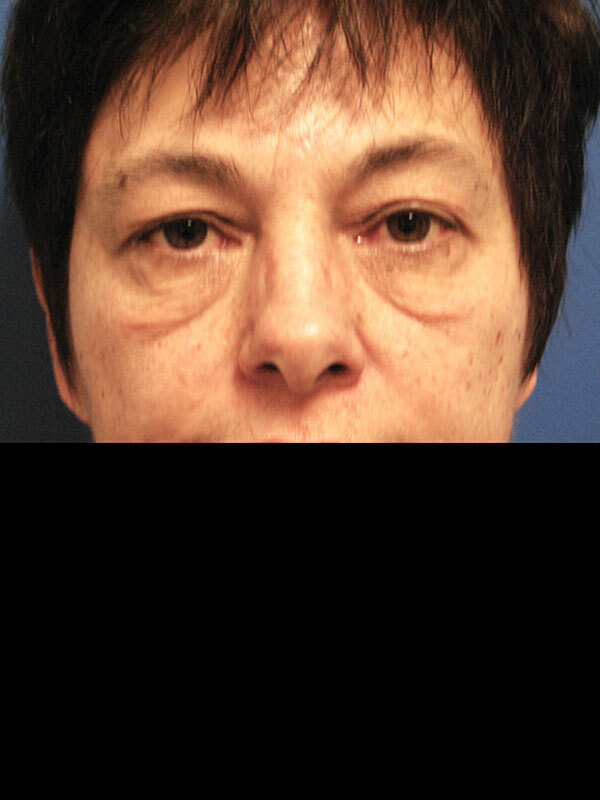 Due to documented visual field obstructions, she was approved by her insurance company for upper blepharoplasties. 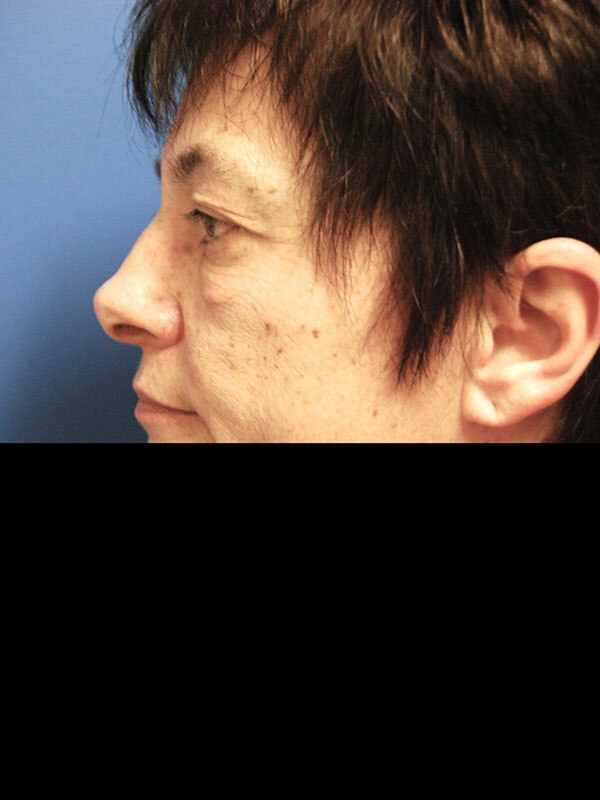 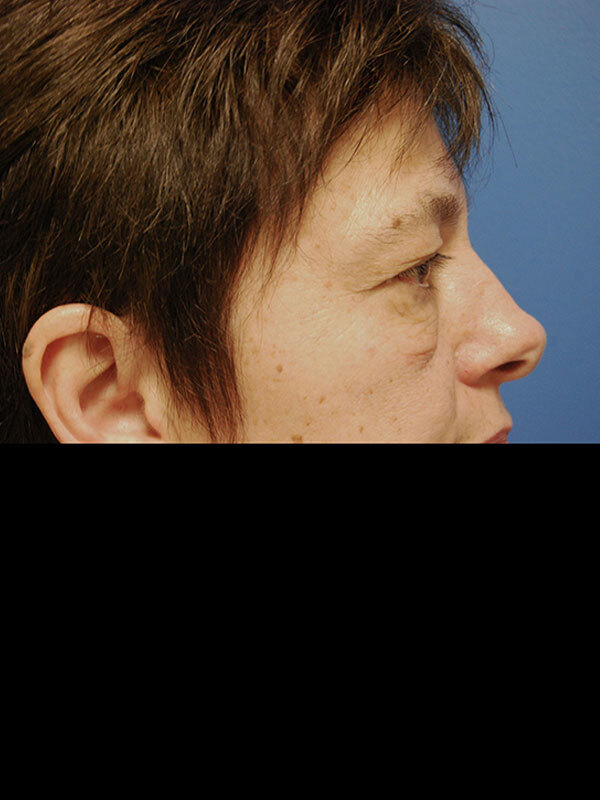 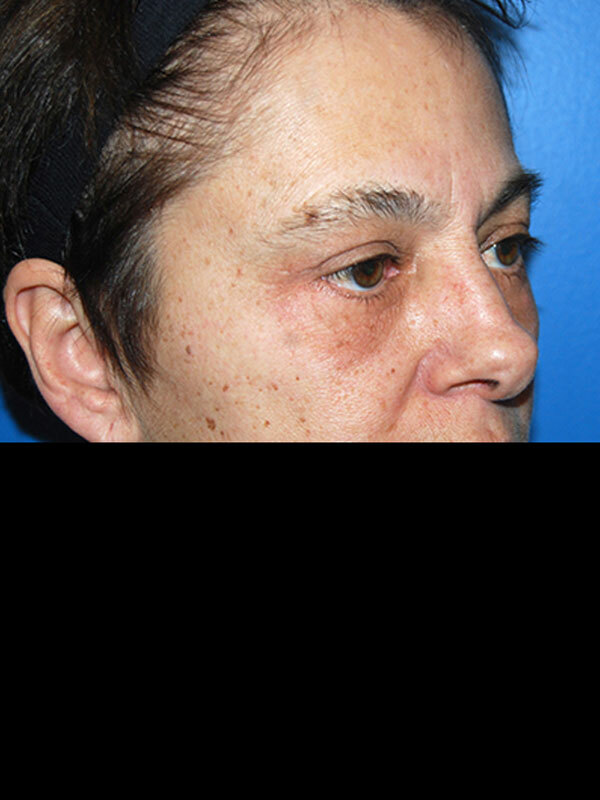 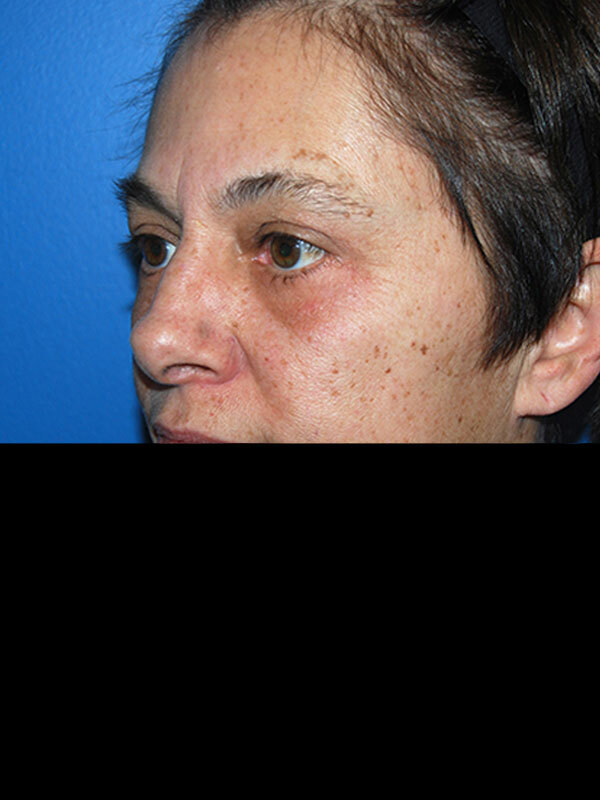 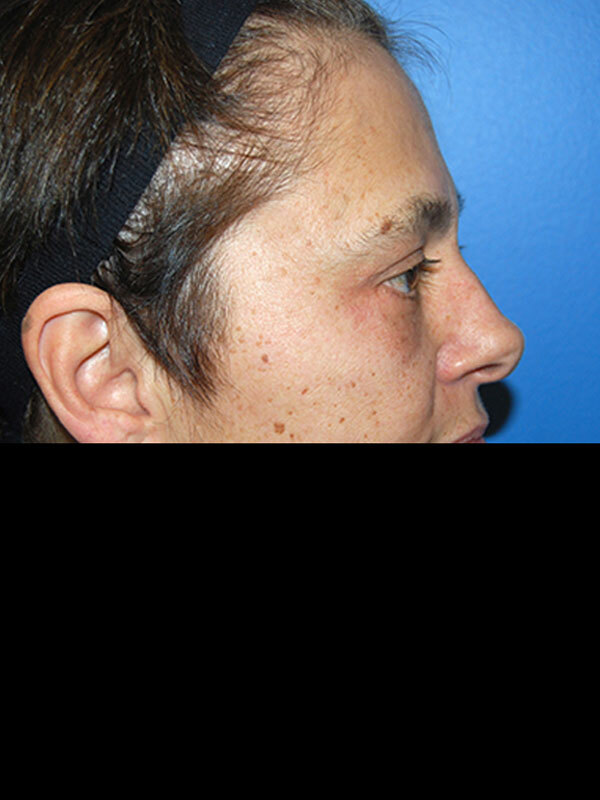 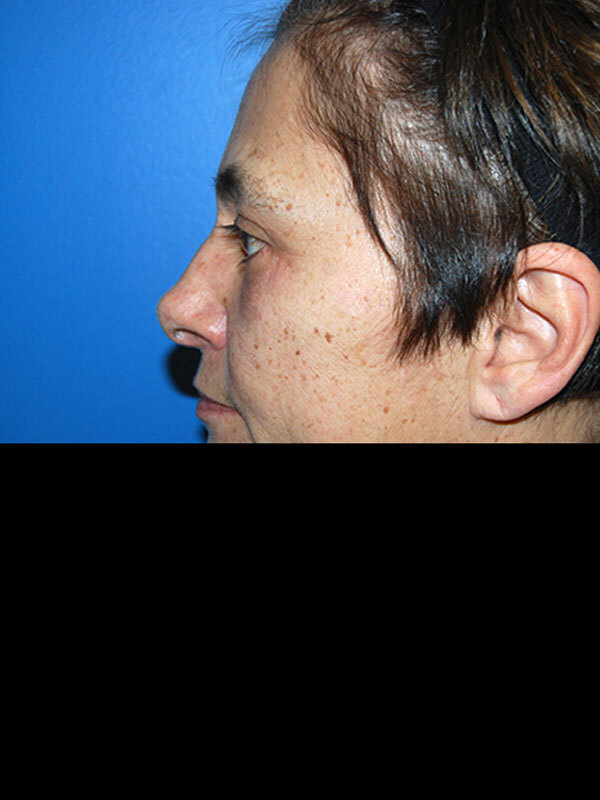 She underwent simultaneous lower blepharoplasties for aesthetic improvement. 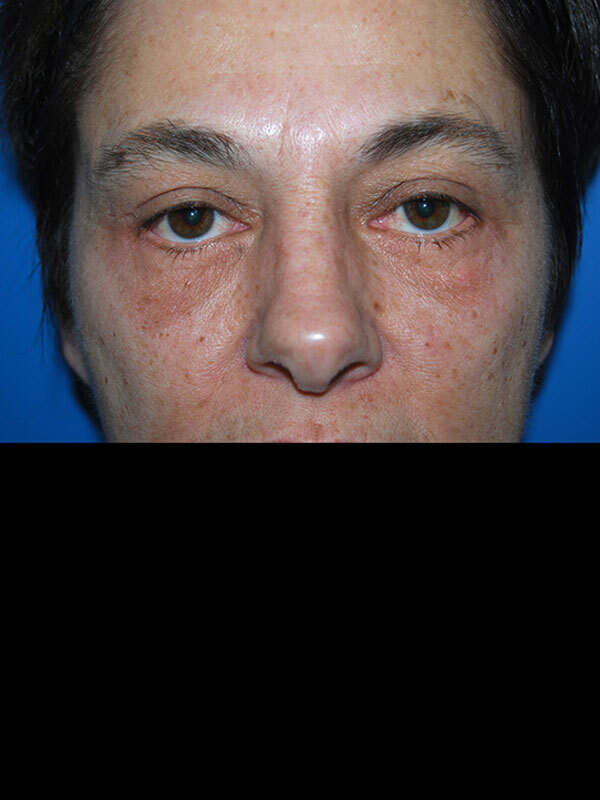 She is seen here approximately 8 months after surgery.